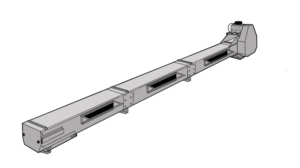 TORNUM’s U-trough screw auger is designed for horizontal transport of grain, seed, flour and other granular materials. 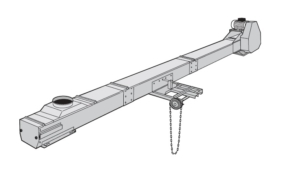 RSU is designed according to the building kit principle. This makes it easier to plan, store, deliver and install. 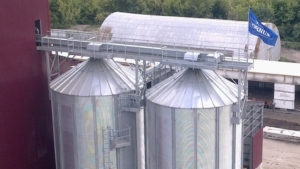 RSU is used for grain handling where there is a demand for high capacity. 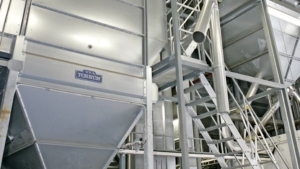 Svea RSU is adaptable to all kinds of conveying systems and can be used for transport of not only grain but every kind of material in granulated, powdered or pelleted form. 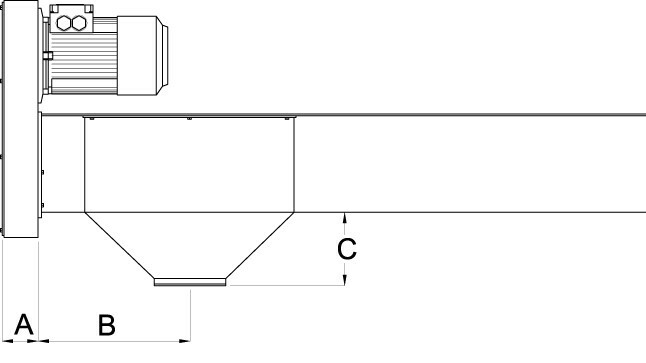 RSU is cantilever, as the spiral is welded to a strong center tube. Moreover, Svea RSU has specially designed intermediate bearings with least possible resistance to the material flow. 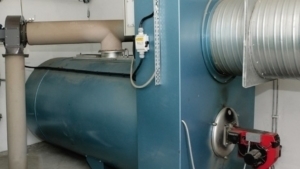 RSU has a compact drive unit with worm gear. It is maintenance free and easy to install. Rain protection for drive unit, bearings and joints is available.